If you’re getting divorced, you’re probably overwhelmed by the amount you’ll have to pay in lawyer’s fees and child support. 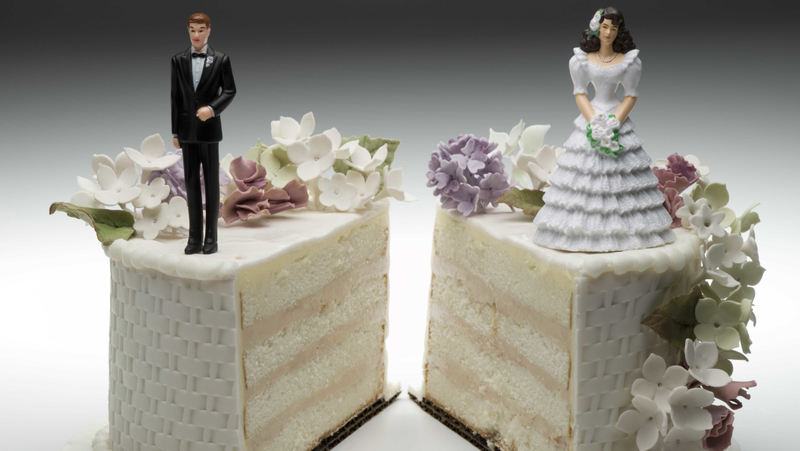 Taxes are the least of your worries right now, but keep informed because a divorce can make paying your taxes a bit tricky. In Canada, if you and your ex-spouse end up going to court, you could rack up a bill of thousands of dollars in legal fees. It’s even worse if you lose the battle, which could mean you have to pay for your ex’s legal fees as well. Legal fees are not tax-deductible, and the only exception is if the court case was regarding child support. In that case, legal fees could be tax-deductible for the recipient, but it all depends on the individual circumstance. You don’t have to pay tax on child support payments and whoever pays the child support cannot deduct the payments on their tax return. It’s better for both parties to agree on payments outside of court. The Federal Child Support Guidelines indicates how much your child can receive. Spousal support is tax-deductible. You and your ex should decide how much the payments would be. Have it in writing or get a court order. Note that spousal support is tax-deductible for both parties. If the children live with you, you can claim the Canada Child Tax Benefit. If you share the responsibility equally with your ex, both of you can claim the tax benefit for half the year (six months each). When dividing property and assets, property transfers are taxed but equalization payments are not. If you transfer assets at fair market value (FMV) then you could be triggering capital gains tax. If you opt for a rollover then the receiving spouse can assume the asset at its adjusted cost base (ACB), without triggering any tax. Divorce is a tough time in many people’s lives and can be very emotionally and physically draining. 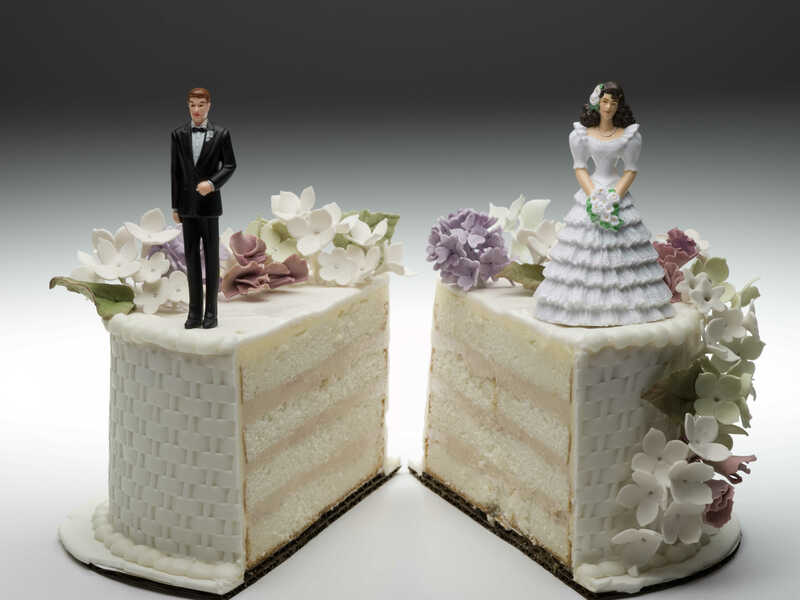 Be sure to consult a tax professional to ensure your divorce is handled tax efficiently.